Wickr is the EFF 5 star privacy messaging app built for encrypted ephemeral messaging. It does not require an email address or phone number to sign-up for. It is really good. Here is how to start a conversation and set your message timers in the latest version. The Burn On Read (BOR) Timer works similarly. 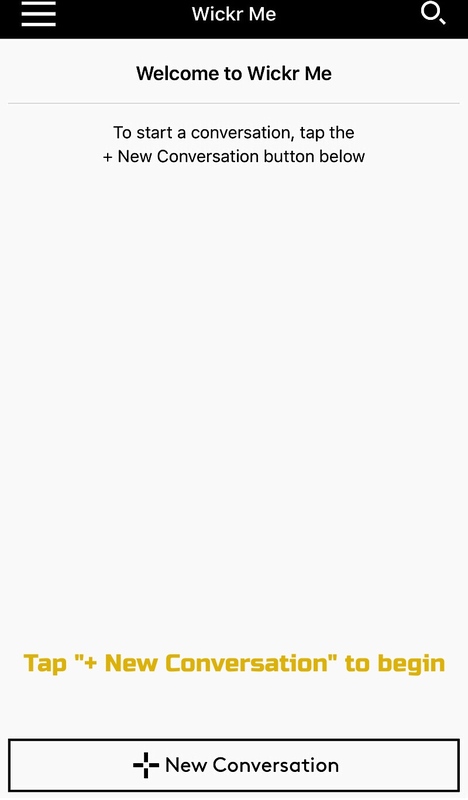 So, if you set your message expiration timer to 3 days, it will be deleted in 3 days, regardless of whether it was opened or not by the recipient. 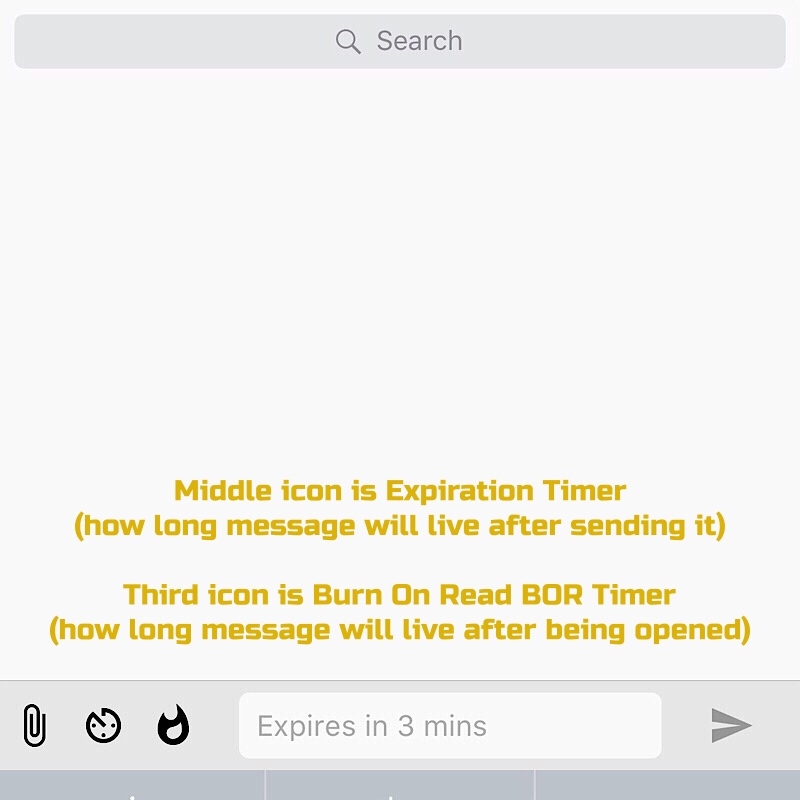 The BOR timer allows you to set how long your message will be visible to the recipient after it is opened. Then it will be deleted. 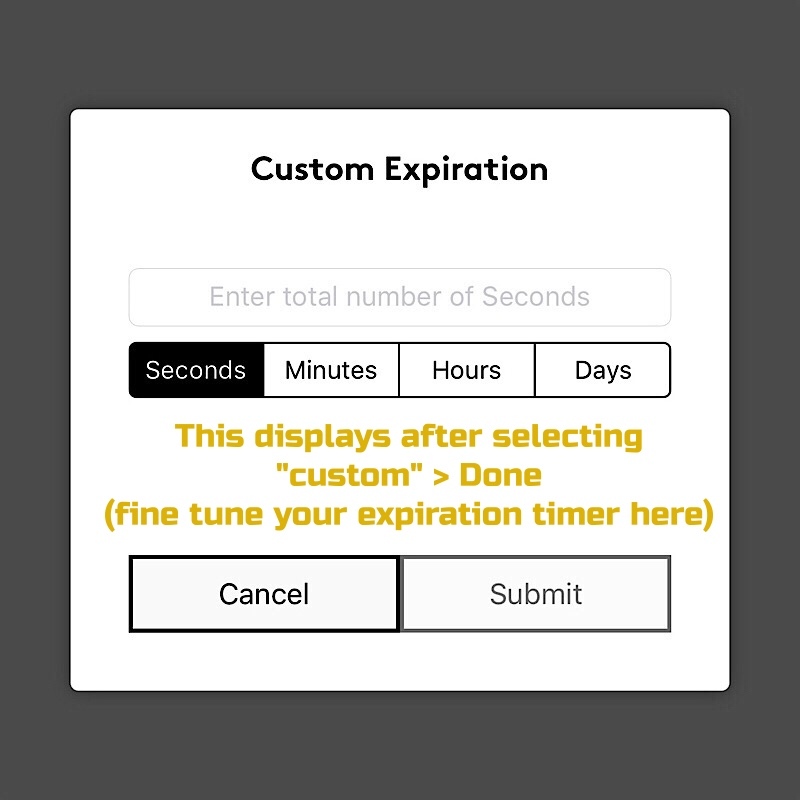 If your expiration timer is set for 3 days and your BOR timer for 3 minutes, then your message will be deleted in 3 minutes from when it was opened (if the recipient opens the message within the 3 day expiration window). It makes sense as you use it. Just keep in mind that, although you can set these timers on a per message basis, Wickr Me requires you to reset them for each new conversation. In other words, Wickr won’t remember your settings for a new conversation right now. The conversation timers (expiration and BOR) can be accessed by tapping the “i” icon at the top of a conversation. A conversation consists of a message(s) between you and another Wickr user (or group). Here you can also delete all data from a conversation. 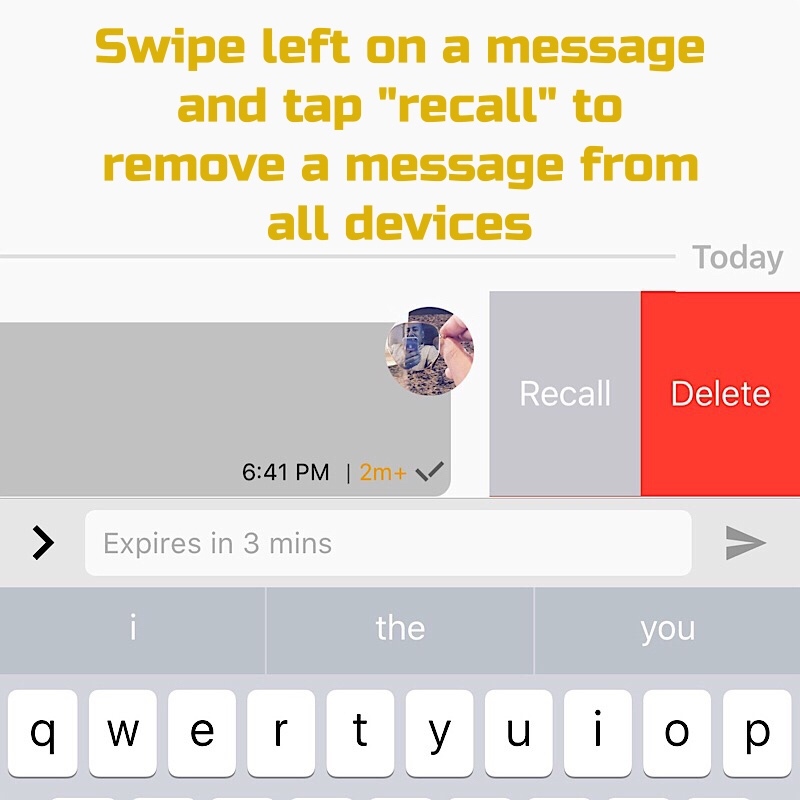 [Update] I forgot to mention that when you swipe left on a message you will see the option to recall a message. 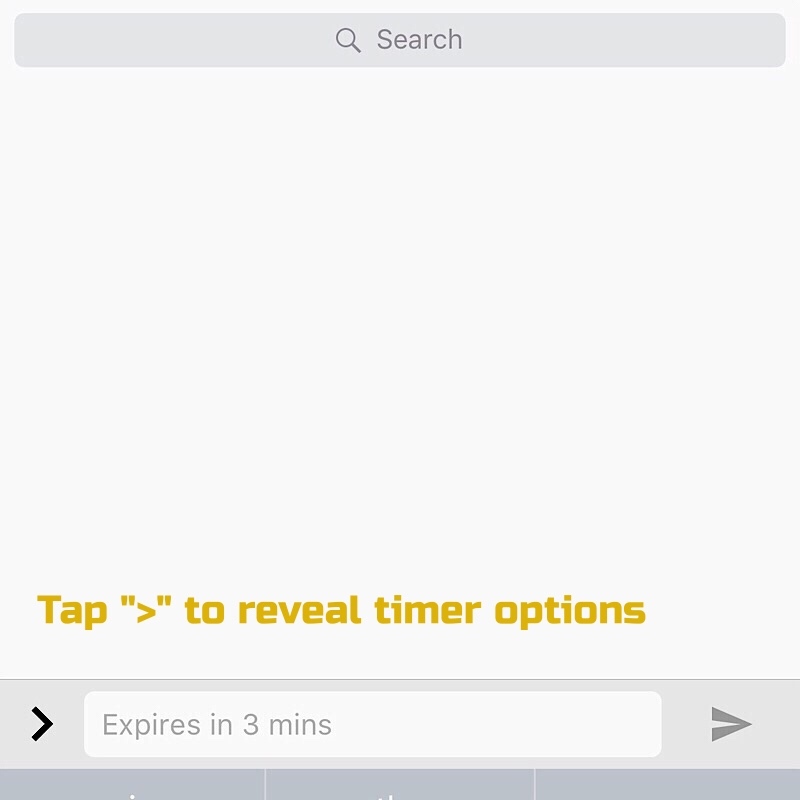 This is a new feature allowing users to delete a message immediately, regardless of timer settings, from the recipient’s device. 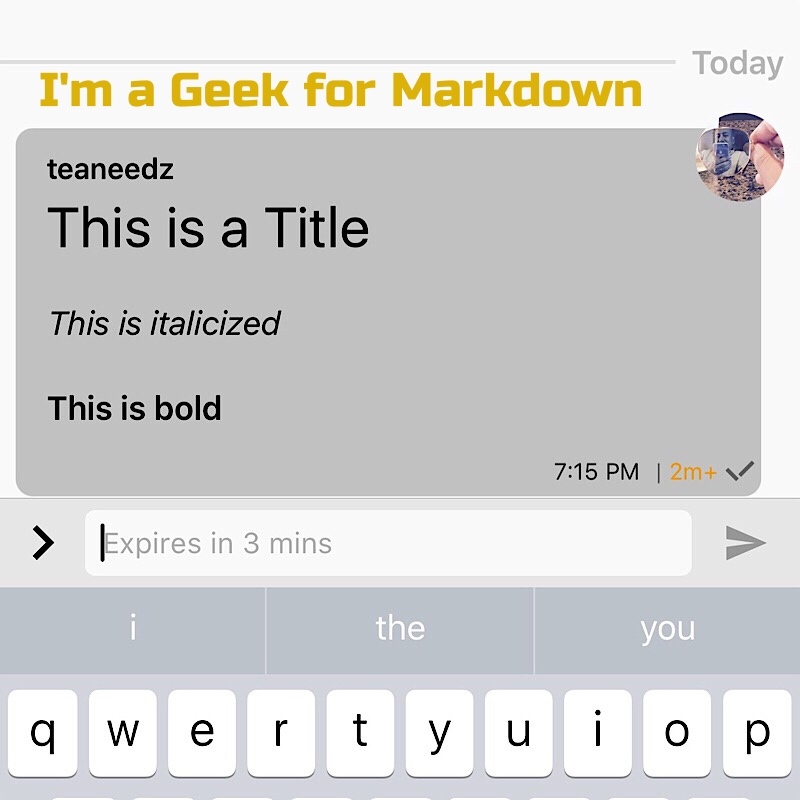 Okay, we probably wont be using Wickr Me for long posts, but if you know about Markdown, you’ll find this new feature cool. If today’s cyber threat model concerns you or you simply value online privacy, Wickr Me is a solid messaging choice with its end-to-end (E2E) encryption and zero-knowledge platform. It has only improved since you saw it on Mr. Robot. DCCC officials have also encouraged the party’s three other main committees — the DNC, the Democratic Governors Association, and the Democratic Senatorial Campaign Committee — to use Wickr as well, according to an operative briefed by the DCCC. The head of a cybersecurity firm that does business with the intelligence community told FP [Foreign Policy] that his engineers trust Wickr more than Signal after having looked at its code. While I like Signal too for messaging, it is for a slightly different use case in my workflow. I sometimes don’t want the ephemeral (disappearing messages) feature of Wickr. Signal offers a dissappearing message feature now too – plus encrypted calling. 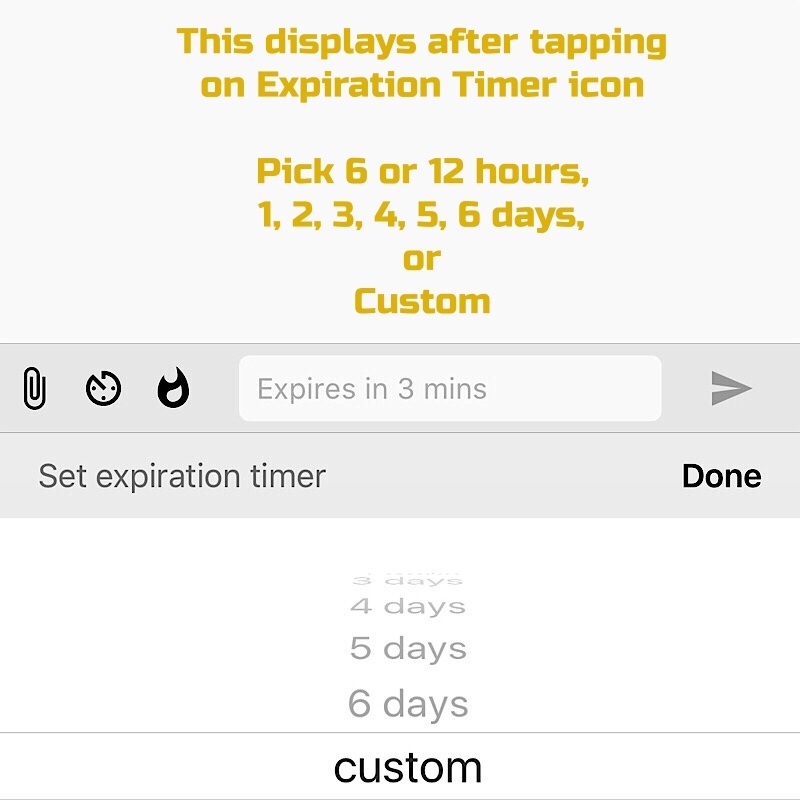 However, Wickr Me allows greater control of the ephemeral feature with two different timers that in my opinion offer a more secure disappearing message experience. 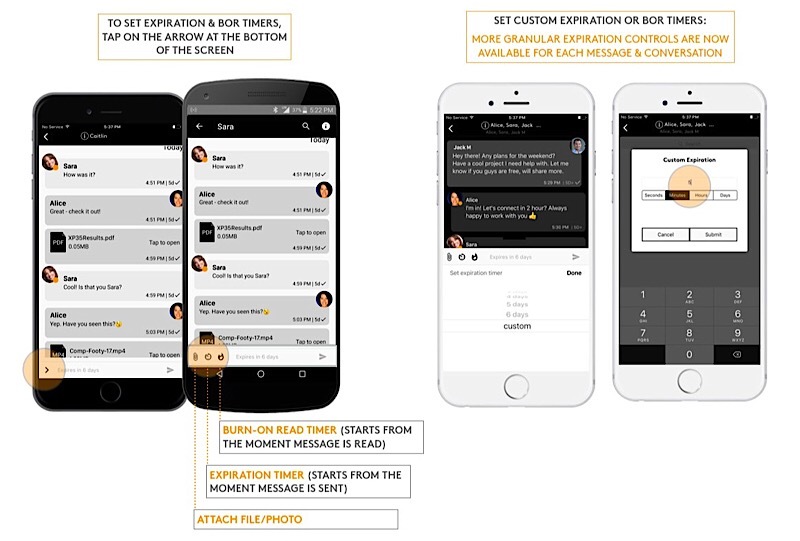 With Wickr Me, it’s not just about deleting messages when opened. Users control the full life of a message from the time it is sent (whether opened or not) to when it is opened—with an option to recall it at any time. I love both, but the granularity of Wickr Me’s timers and recall feature raises the bar. 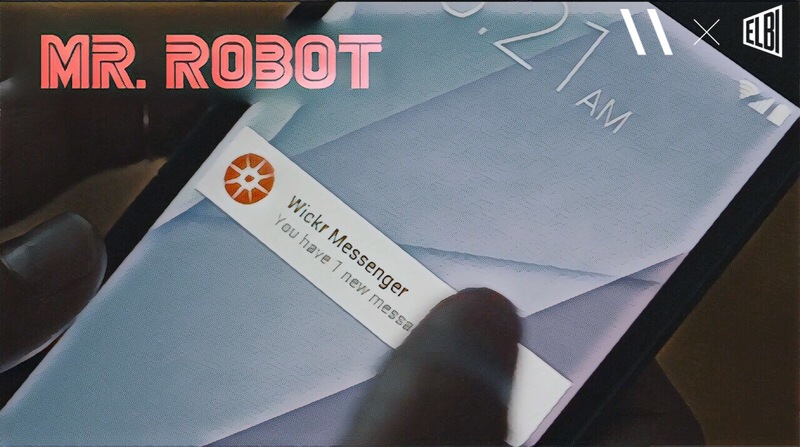 Wickr Me also runs a background process that automatically deletes messages forensically, replacing deleted message space with gibberish, not just simply removing the deleted messages from your view. The new Wickr removes the gimmicky Snapchat features to focus solely on what it does best – deliver messages securely while protecting your privacy! Is Your Privacy Worth A Cookie?